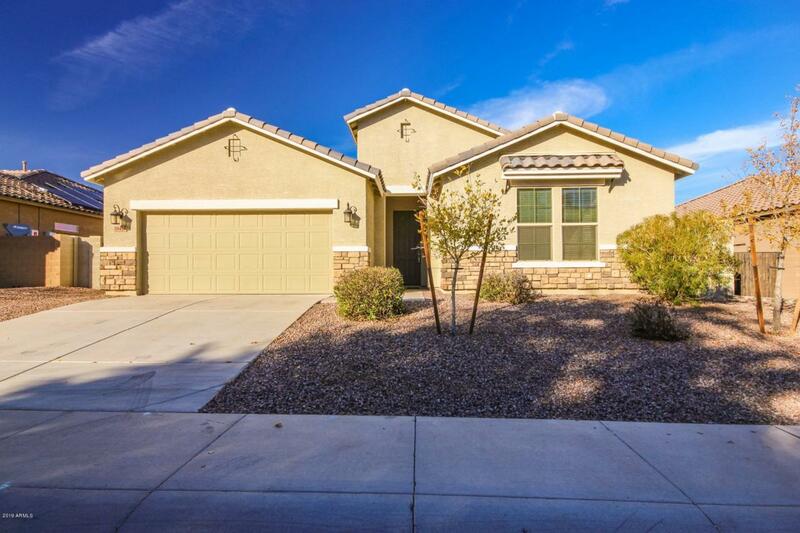 This well kept home lies nestled within the stunning Cortessa community. Flooring in common areas have been left for buyers' choosing! Complete with sparkling kitchen, 4 lofty bedrooms, 2.5 bathrooms, and a vast, green backyard, this space is both stylish and fully integrated. 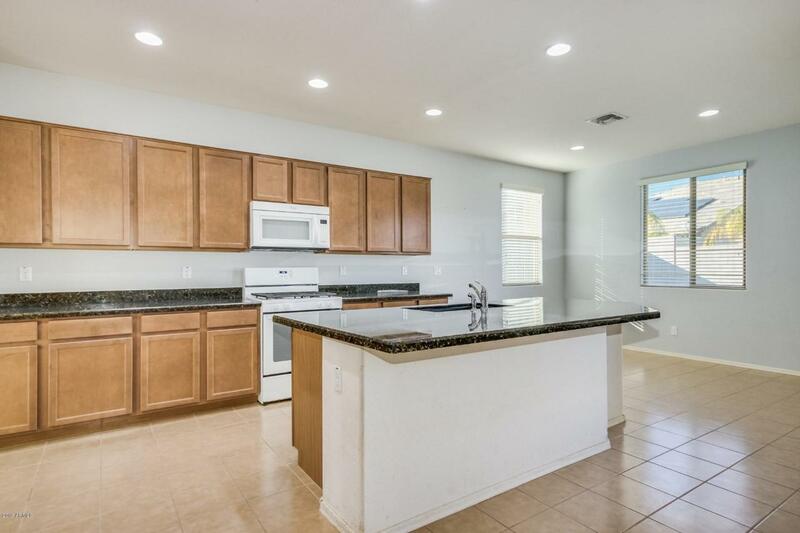 A welcoming, fully functional kitchen with smooth, granite countertops connects to both the great room and dining area. This home's top-end master bathroom contains tray ceilings, two separate vanities, and as an added bonus, an immaculately clean, spacious bathtub sits directly between the two. Don't forget the large walk in closets! 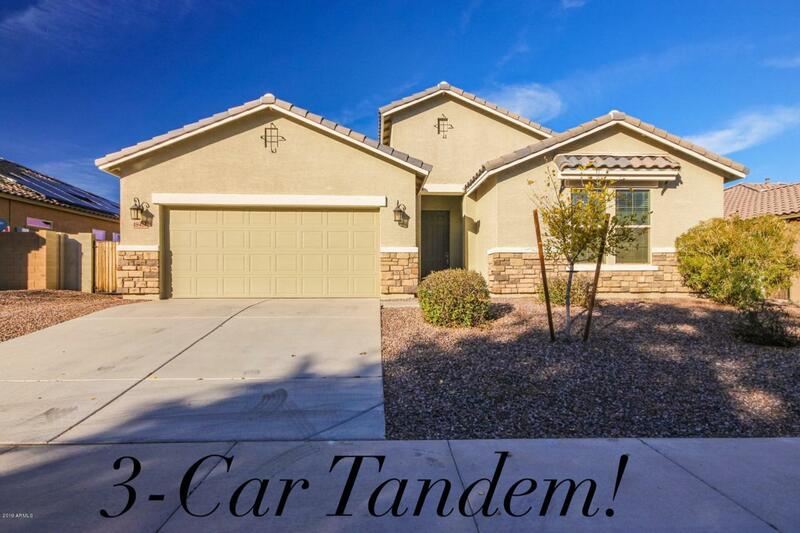 Other desirable features this comfortable home offers include: guest bedroom, 3 CAR GARAGE, RV GATE, and more! 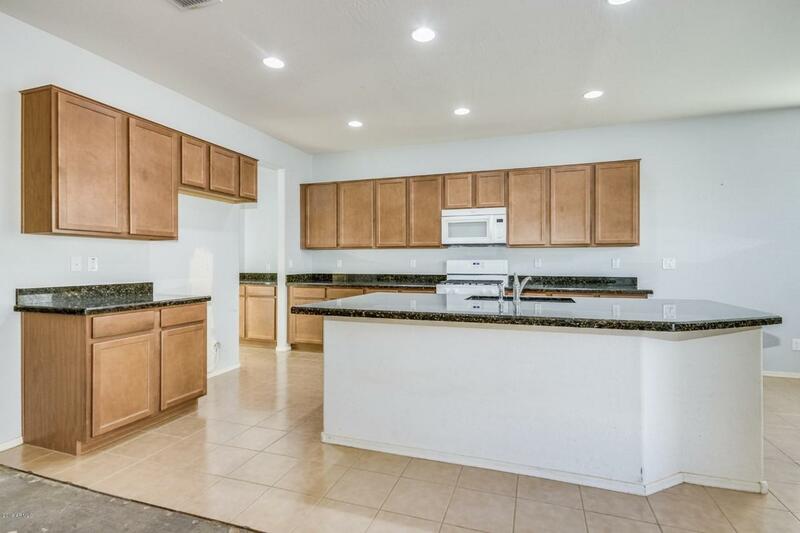 With a small amount of TLC, this home can be your dream home today!